Protexin has launched Bio-Kult Migréa into the popular Bio-Kult range. Bio-Kult Migréa is an advanced multi-action live bacteria formulation that targets both the digestive tract and the head. 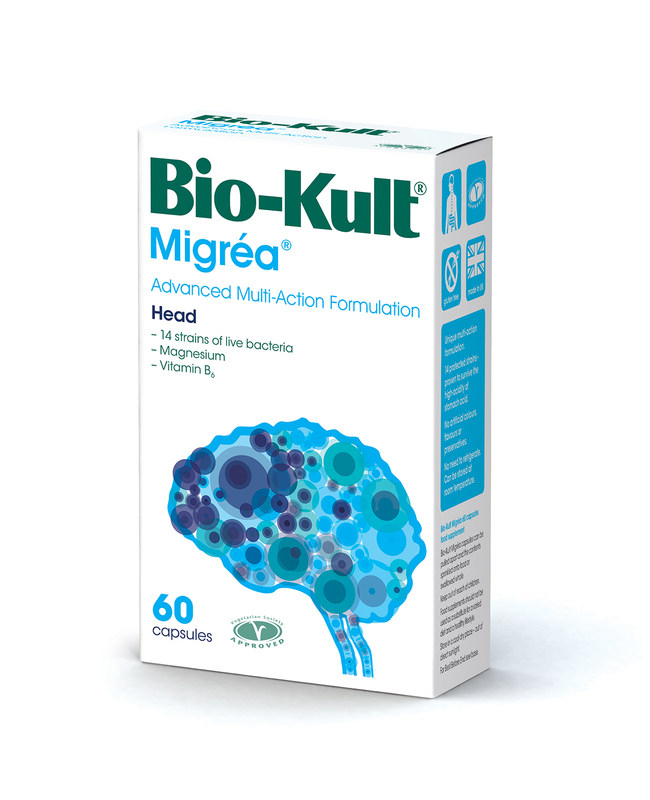 Bio-Kult Migréa has been formulated with magnesium and vitamin B6, both of which contribute to normal functioning of the nervous system, and reduction of tiredness and fatigue. 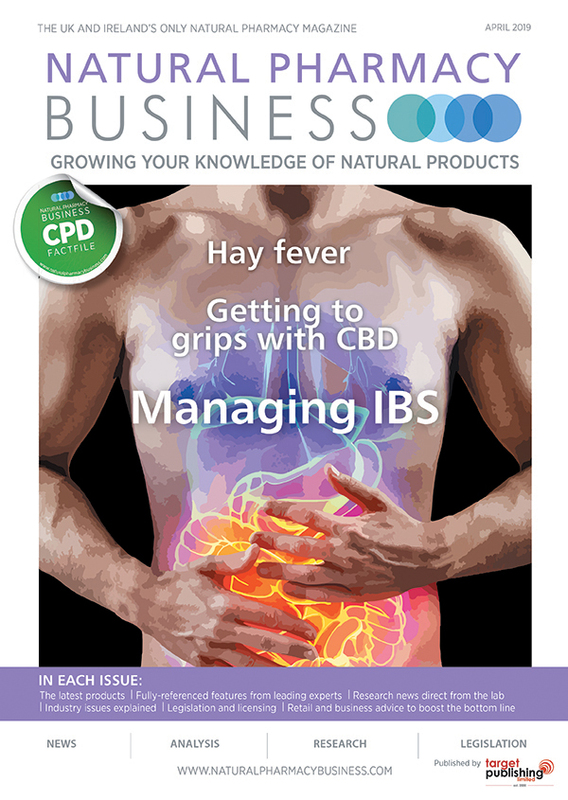 Research also suggests that magnesium may help increase our resilience to stress. Vitamin B6 contributes towards the normal function of the immune system and has been shown in studies to help protect against inflammation. Vitamin B6 also contributes to the regulation of hormone activity.